Your customers will not give you a second chance to make the first impression. 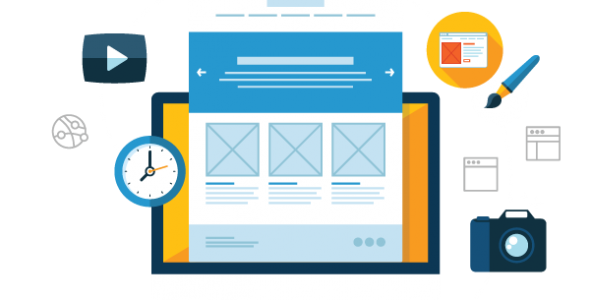 In a digital world first impressions count and an outstanding web design is the key to a website that meets the goals of the owner. Users enjoy visiting sites that look aesthetically appealing and are quite easy to navigate. Our team helps to make a good first impression are speed and accessibility. 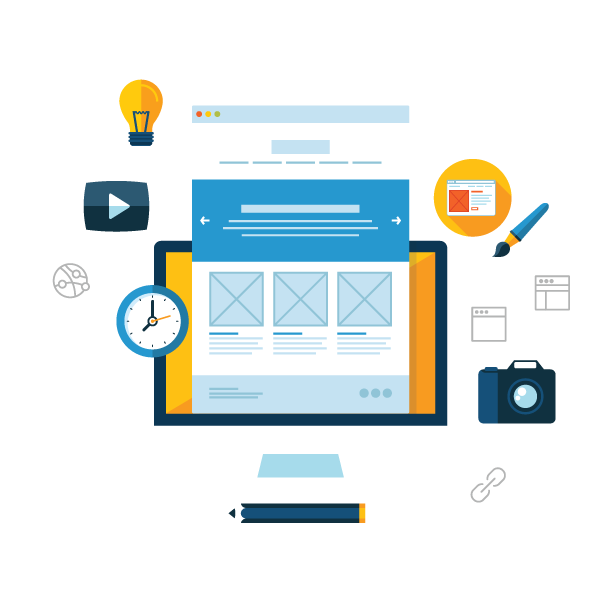 A website should not just catch the eye it’s role is to attract and keep the user, as well as communicate him your brand message and raise user awareness about product or service. Ready to get started?